The gentle handmaiden of the Lord is in equal need of His grace and forgiveness, but once forgiveness is bestowed ALL condemnation is eternally removed, forever: for there is therefore now NO condemnation to them which are in Christ Jesus, who walk not after the flesh, but after the Spirit. Romans 8:1. Praise God!! There is NO exception to this – NONE :- including you and including me too. But there is one little clue that each of us should take to heart as we look at Mary – this young handmaiden was of low estate and lowly of heart. 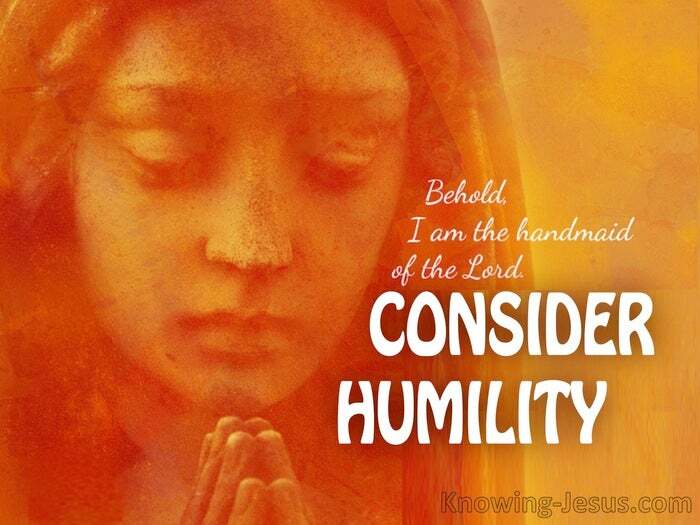 Humility was her inner clothing. Her heart was ever open to the Lord’s examination. How do we KNOW that she was humble of heart? Well, God resists the proud, and gives grace to the humble. The eyes of the Lord still look to and fro across the world, to see whom He can choose today. Can He choose you to be His special, lowly vessel? Can He choose me? 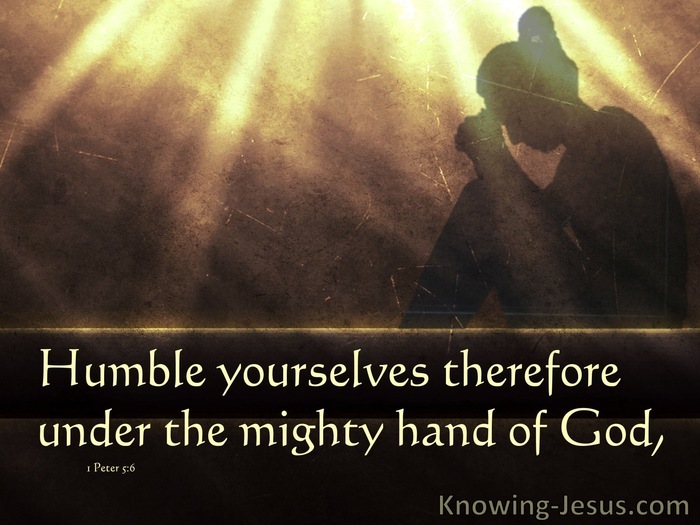 Humble yourselves therefore under the mighty hand of God, that he may exalt you in due time. 1 Peter 5:6. Consider washing the feet of Another. Consider the Lord washing YOUR feet – Consider Humility.